Winter is more colourful this year at Doi Tung. 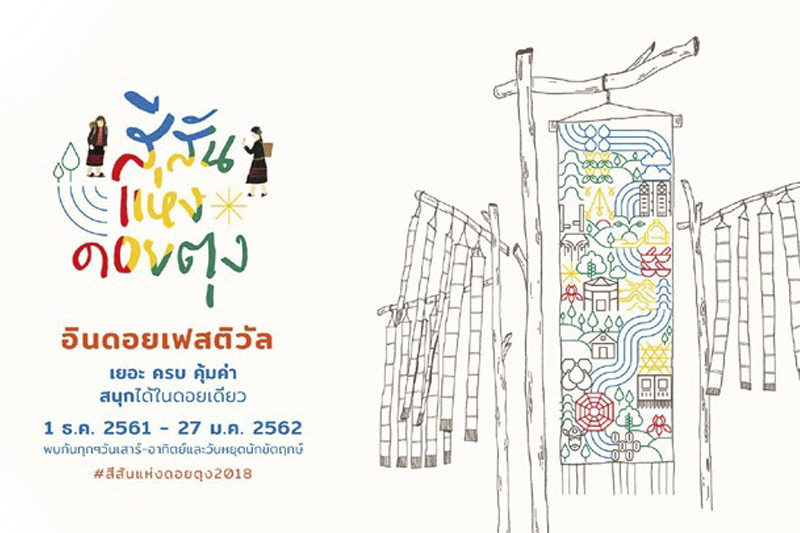 Tourists are welcome to join the “Colours of Doi Tung” festival and explore hilltribes’ ways of living and culture through a range of activities on Saturdays, Sundays and public holidays at the Doi Tung Development Project in Chiang Rai’s Mae Fah Luang. More info at FB: Mae Fah Luang Foundation, FB: DoiTung Club.